Purpose of Test: To test for segmental mobility (normal, hypomobile, hypermobile) and pain provocation. 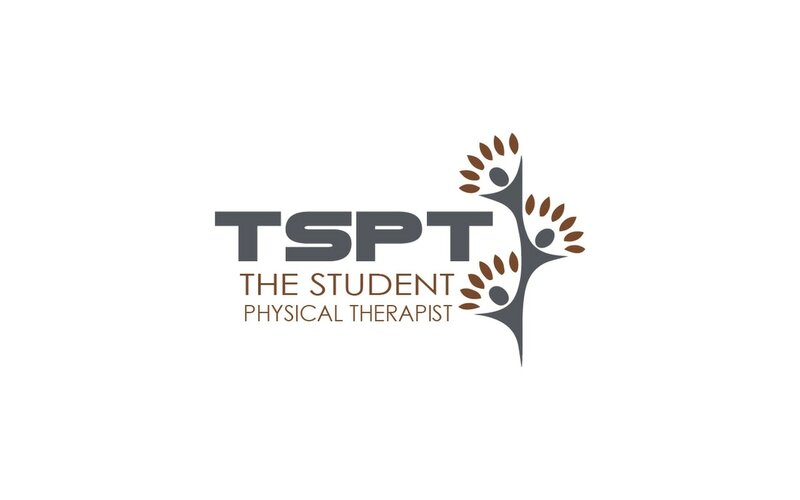 Performing the Testing: The examiner uses a posterior to anterior directed force in a sustained or oscillatory fashion directly over the spinous process by contacting the spinous process with his/her pisiform and using trunk movement to create forces. Proper body mechanics should be utilized, keeping the examiner’s elbow straight and avoid hyperextension of the distal phalanges, should the examiner choose to use the double-thumb technique. A positive test is considered positive if the patient reports reproduction of pain. The mobility of the segment should be assessed as normal, hypermobile, or hypomobile. Test should be repeated for each lumbar segment. 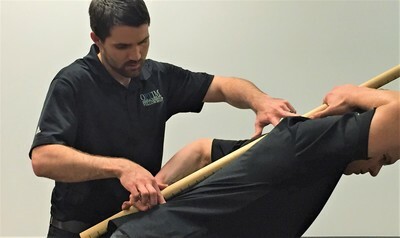 An alternative hand technique is to place two fingers of one hand on the transverse processes of a vertebral segment, and place the other hand perpendicular to those fingers, while assessing motion and pain provocation. Diagnostic Accuracy for Lumbar Spine Hypermobility (Two variables: lumbar flexion >53 degrees; a lack of hypomobility): ONE VARIABLE: Sensitivity: .82, Specificity: .81, +LR: 4.3, -LR: .22. BOTH VARIABLES: Sensitivity: .29; Specificity: .98; +LR: 12.8; -LR: .72. ("Accuracy of the clinical examination to predict radiographic instability of the lumbar spine." Fritz, 2005). Importance of Test: Posterior to anterior mobility is commonly used in the assessment and management of spinal dysfunctions. A positive posteroanterior test in the lumbar spine can help determine spinal segments that are affected. 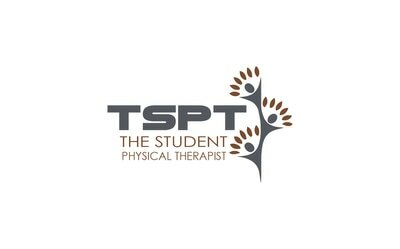 This test can be used as a treatment to change the mobility at a segment and/or decrease pain. As you apply an anteriorly directed force on the spinous process of a vertebra, you induce a flexion motion of that vertebra relative to the inferior vertebra, and an extension motion of that vertebra relative to the superior vertebra. This test can be used to determine how much motion is available at each segment. If a joint is restricted throughout or just unilaterally, that can aid in determining the pathology and treatment plan. A thorough understanding of the spine’s osteology, arthrology, and arthrokinematics can help in understanding the results of your segmental testing. With the lumbar spine, however, you cannot definitively determine the capsular restriction of a segment, due to the inconsistencies of Fryette's laws in the lumbar spine. The lumbar spine facets are organized in mostly in the sagittal plane, which limits rotation. As you move inferiorly towards L5-S1, the facets start to become more oriented in the frontal plane, until L5-S1, where the facets are almost completely in the frontal plane. Fritz JM, Piva SR, Childs JD. "Accuracy of the clinical examination to predict radiographic instability of the lumbar spine." Eur Spine J 2005; 14:743-750. Epub 2005 July 27. Web. 08/18/2012.